THIS IS 1 DVD. QUALITY IS A SOLID 10/10 FOR BOTH PICTURE AND SOUND. RUNNING TIME IS 2 HOURS 17 MINUTES. THIS IS ADAM LAMBERT'S COMPLETE AMERICAN IDOL JOURNEY. 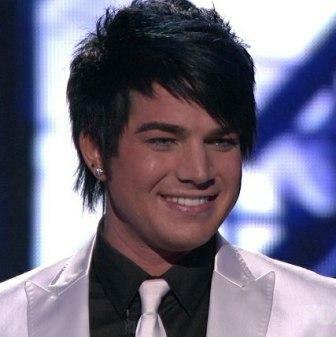 EVERY EPISODE HE WAS ON AMERICAN IDOL, THIS CONTAINS ADAM LAMBERT ONLY !! COMMERCIAL FREE!! In USA we ship United States Post Office First Class mail with Delivery Confirmation!